Fun Science Sheffield covers Sheffield, Rotherham, Chesterfield and surrounding areas. 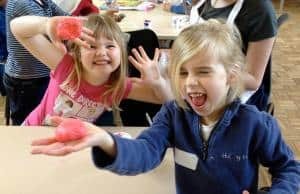 Fun Science Sheffield offers birthday parties, workshops, free assemblies, after school clubs, and holiday clubs. Travel to areas outside the usual covered area may be available on request.